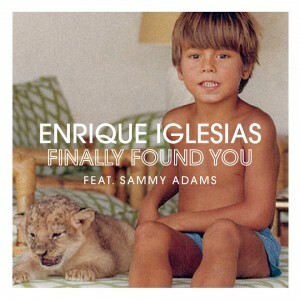 Universal Music has serviced the brand new single for Latin heartthrob Enrique Iglesias. Featuring a guest rapping appearance by up and coming Sony signing Sammy Adams, ‘Finally Found You’ follows on from last year’s gold-selling top 30 hit ‘I Like How It Feels’ and is said to be lifted from Enrique’s new album, due early in the new year. And given Enrique’s stellar chart history in Australia, there’s guaranteed to be more than a bit of interest in the new track when it’s released digitally next Monday.